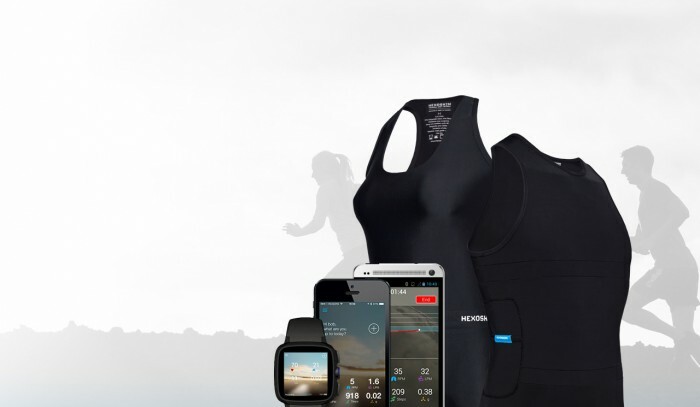 The Artic Smart Shirt by Hexoskin, is the first Biometric Smart Shirt for extreme cold weather activity and sport that records metrics produced by performance training, body motions and sleep patterns. 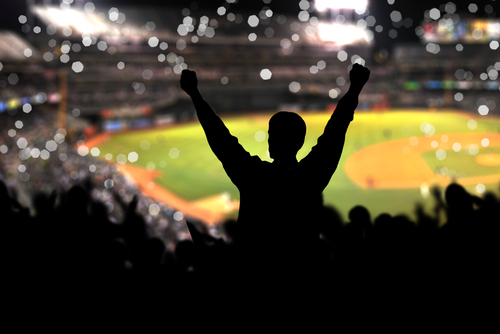 The Sports Techie community blog has blogged about wearable tech products for our readers and followers knowledge, including Hexoskin. The Artic Smart Short sensors produce an amazing amount of insight for a garment that functions as a base layer in frigid weather allowing for optimizing workouts. 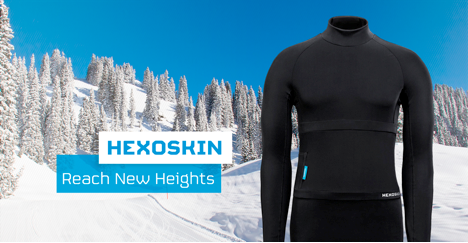 Hexoskin Expands Biometrics Clothing Line, Introduces the Arctic Smart Shirt.